This modern diamond wedding band features 0.25 carats of round brilliant diamonds and is a perfect compliment to a gorgeous diamond engagement ring! 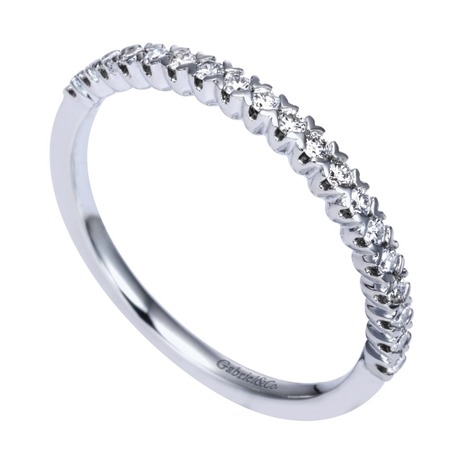 This simple diamond wedding band is the perfect compliment to an engagement ring as part of a beautiful set! 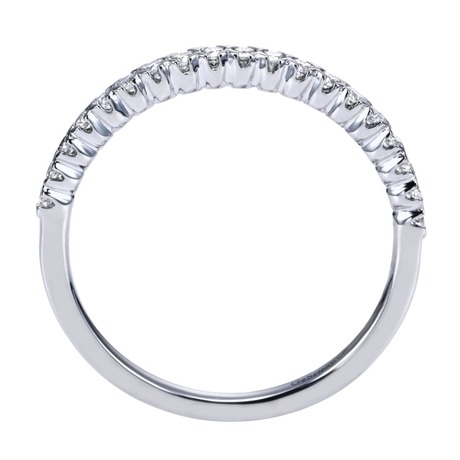 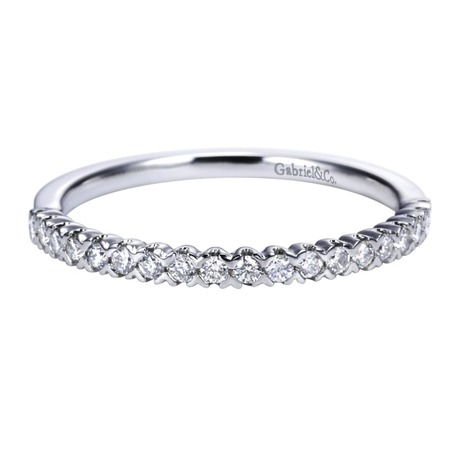 One quarter carat of round brilliant diamonds create the signature look in this modern wedding band!